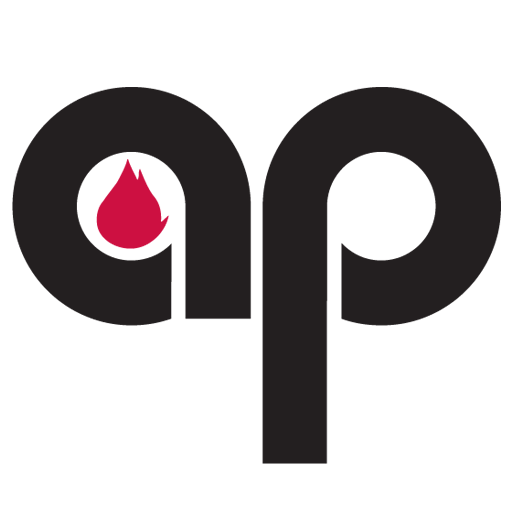 Applied Process is a group of commercial heat treaters that specialize in the Austempering process. We get paid to heat treat people’s parts, but what we really do for a living is help our customers to replace one material/process combination with a better, faster, cheaper one. AP engineers can provide your team conceptual and design assistance. Whether AP is working as a reliable step in your manufacturing process or a cost effective supplier of outsourced Austempering services, you’ll find us to be a “no problem”, cost effective collaborator. Austempering: making your iron and steel parts tougher, stronger, lighter, and more wear resistant.